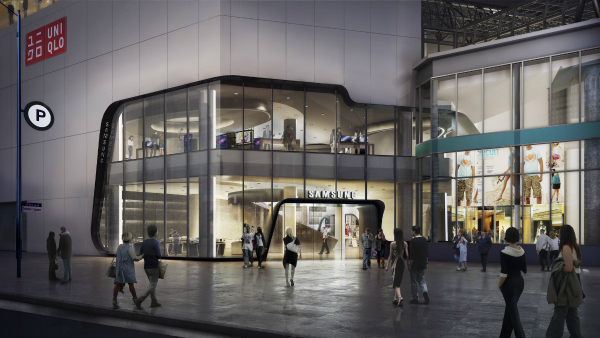 TORONTO – Major appliances will be front and centre when Samsung Electronics Canada opens its sixth, largest and most immersive Samsung Experience Store sometime this summer at the Toronto Eaton Centre here. The CE giant is promising the 21,000 square foot space will provide a retail and technology experience unlike any of its other retail footprints in Canada. “Our new Samsung Experience Store at CF Toronto Eaton Centre is simply unlike anything we’ve ever launched before in Canada. From the moment our guests join us, they will experience the Samsung Galaxy Life connected ecosystem. The dynamic and innovative space will bring our guests closer to the Samsung brand and our latest innovation, enabling them to get closer to what they are passionate about and reach their full potential,” Samsung Canada vice president of retail experience Patricia Heath said in a statement. Onsite Samsung Smart Service and Galaxy consultants, who will guide guests through the experience, answer questions and provide technical support and repairs for mobile products. 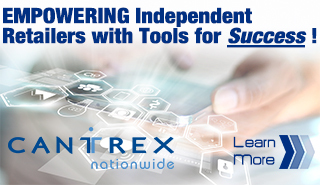 In addition, Samsung mobile device owners will also be able to coordinate one-on-one, in-person sessions with Galaxy consultants in the store. The company believes the space will usher in a new era of retail excellence for its Canadian operations. Designed by award-winning Toronto-based design firm, Quadrangle Architecture, it will feature a fluid, contemporary design that will delight visitors through a variety of innovative, hands-on experiences. This marks the sixth Samsung Experience Store in Canada since 2012, with successful retail locations already in Ontario at Sherway Gardens and Yorkdale Shopping Centre; in British Columbia at Metrotown Mall in Burnaby and Richmond Centre in Richmond; and, in Edmonton at the West Edmonton Mall.